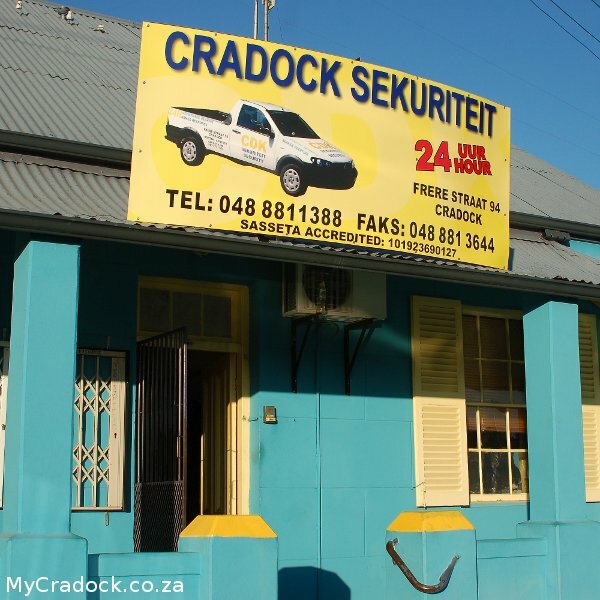 CDK Security is based in the Karoo town of Cradock. We deliver security services in Cradock, Graaff-Reinet, Hofmeyer and on all the farms between. We provide burglar alarms installations, electrified fencing, CCTV, access control equipment, armed and unarmed guards and cash in transit services all under the direct supervision and monitoring of our 24 hour control room. CDK Security is the company of choice by national companies and national security providers for the Cradock Graaff-Reneit area.